Complete a 5 minute questionnaire to see if One Vision Health can help you. to a member of the team? Schedule a call back for a time that’s most convenient for you. Outlining your services is easy. But what you offer is so much more than a list of procedures and prices, and for patients, this is just a small part of the picture. What really matters is your brand. How you come across, your values, ethos and edge, and how these are perceived by audiences. Your brand matters, and telling your brand story matters – because if you tell it well, people will remember it. Brand creation and development is as much an emotional journey for us as it is for our clients, and creating an engaging brand platform that connects with your target audience is key. 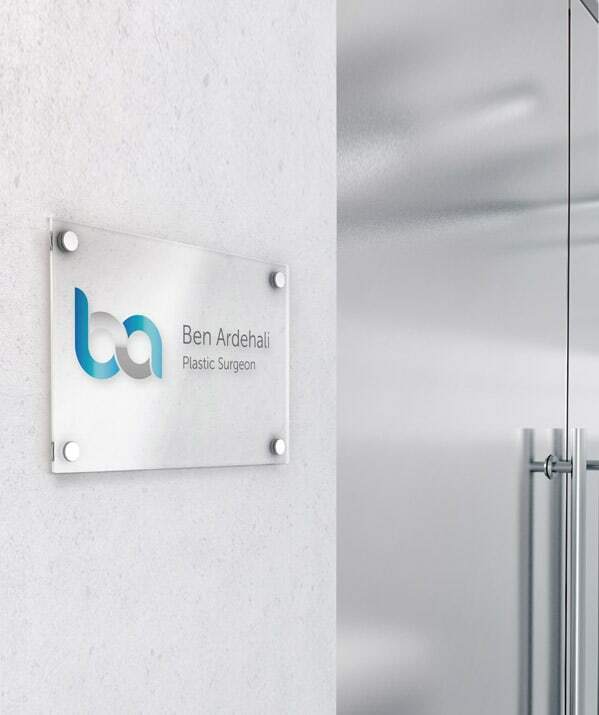 Whether you need a slick new logo, name for your medical practice, support creating a value proposition – or simply want to evolve your approach to audience engagement and become more visible, working on your brand is the single most important investment anyone can make in business, so we know getting it right is essential. 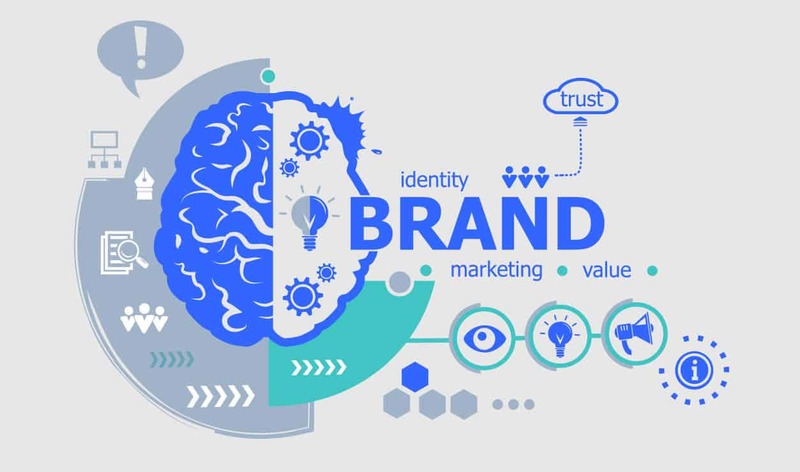 Brand positioning is essentially all about how your brand identity is perceived by your target audience, and what sets you apart from competitors. Once we’ve helped established your brand identity and positioning, we’ll devise a Tone of Voice document to capture and summarise everything your brand is about, and all the key messages you want to get across. From here, we can map out campaigns and content plans that consistently tell your brand story in the best possible ways.